Members of the Mr. Bungle crew were back together for a special show at The Chapel, San Francisco. 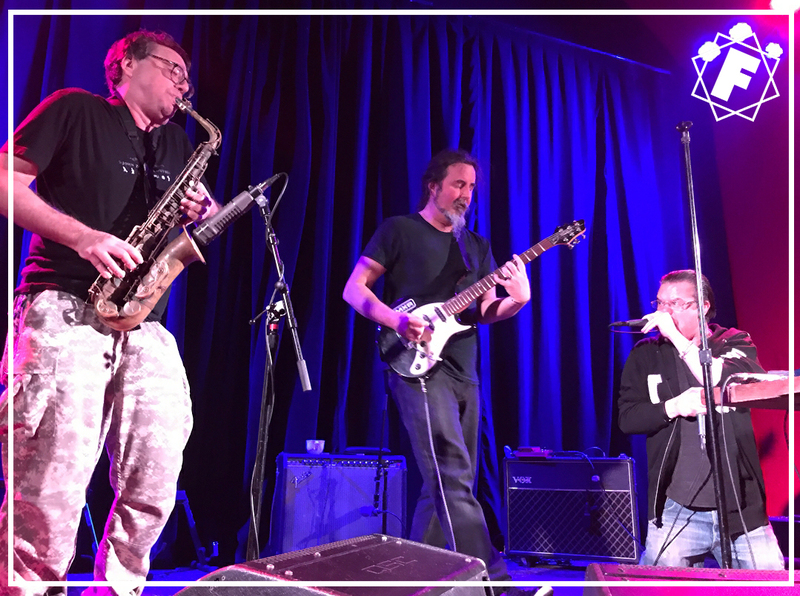 Mike Patton and John Zorn were joined onstage by Trey Spruance, the Secret Chiefs 3 satellite band NT FAN were the supporting act. Members of the Weird Little Boy crew were back together for a special show at The Chapel, San Francisco.